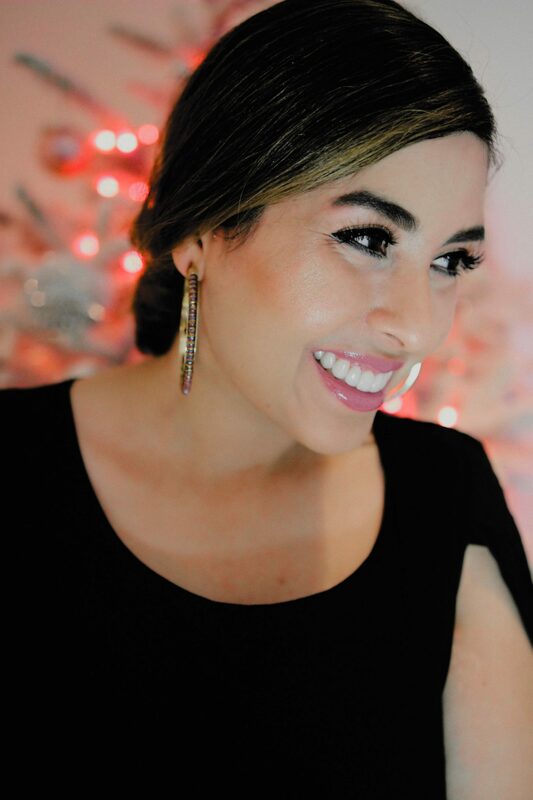 With the holidays in full swing I thought I would share how I attain my holiday glow during the colder months. 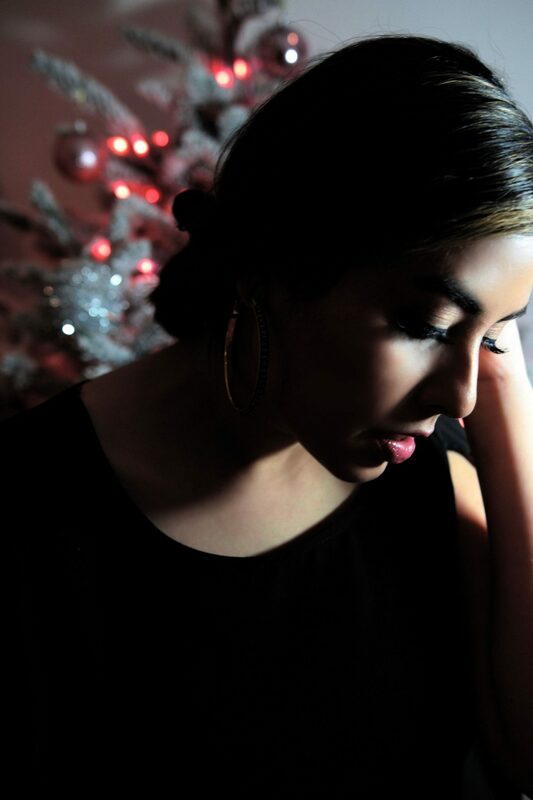 I am a Cali girl and true to form sun-kissed skin is what I yearn for all year long. That said remember that even on a cloudy day, UV rays might still be strong enough to damage your skin. 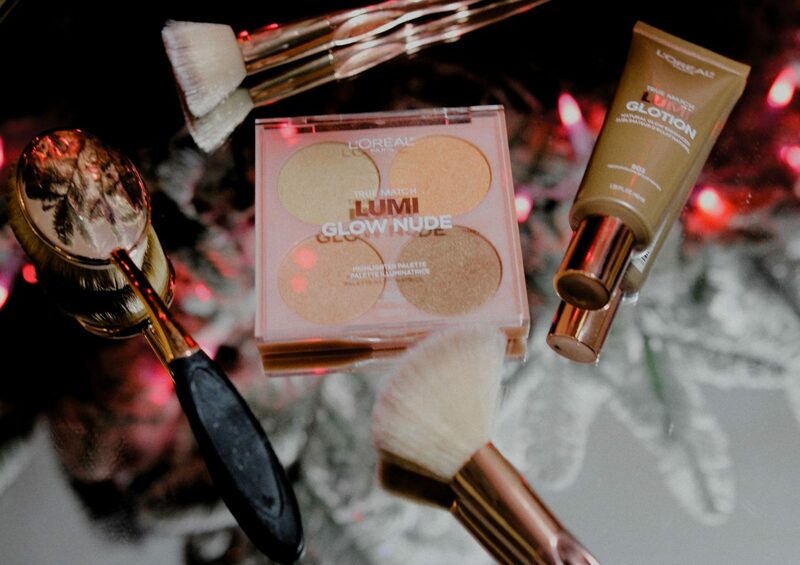 The #LumiGlow collections allows you to attain that sunkissed look with ease and without exposing your skin. Read below to find out why I love this collection. And no joke I have been using these products all month long. I apply Lumi Glotion after I have applied my moisturizer with SPF. What’s great about the lightweight glow lotion is that it instantly hydrates and provides a natural all-over glow to your skin. You can wear this under or over your makeup. 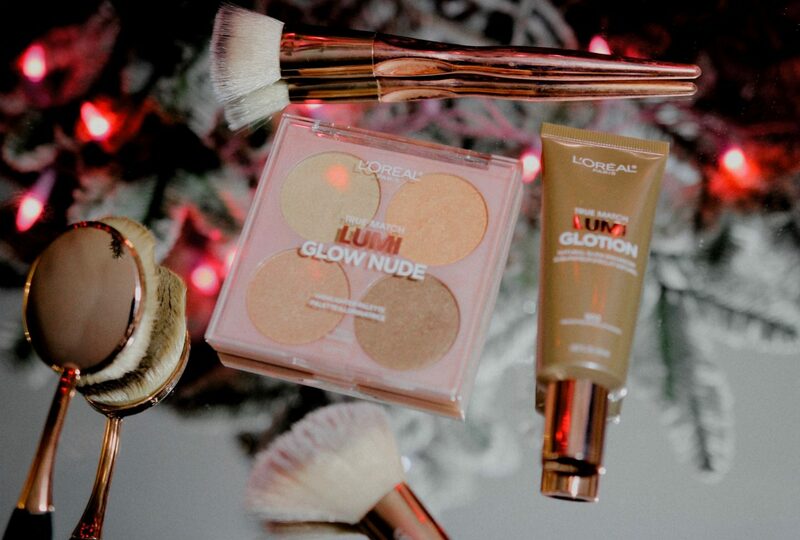 The Lumi Glow Palette includes four highlighting powders. I like to mix and match shades to create a luminous sunkissed glow. 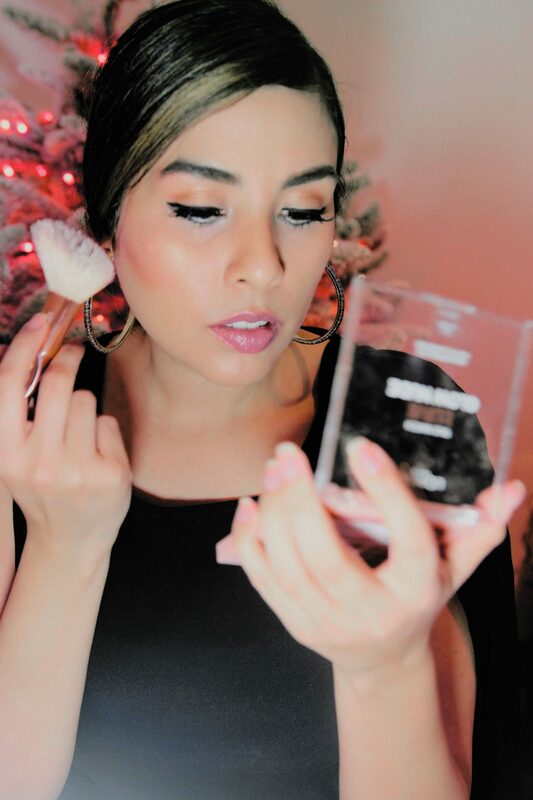 I use the bronze shade (Dawn) to contour my cheekbones. I use the lighter shade (Starlight) on the bridge on my nose. And finally I mix shades Sun and Saturn and apply lightly to my cheeks. I just love how easy I can mix and match.